SPRINGFIELD – State Senator Mattie Hunter voted to override a measure that could increase youth participation in state elections. Senate Bill 250 creates an automatic voter registration for Illinoisans. Under current law, Illinois has an opt-in voter registration system where the default status is unregistered. The burden is with individual voters to register. Earlier this session, the governor vetoed the legislation, causing the bill to return this fall. Senate Bill 250 will streamline the voter registration in a cost-effective and easy manner, giving unregistered voters who wish to opt out the opportunity to do so. 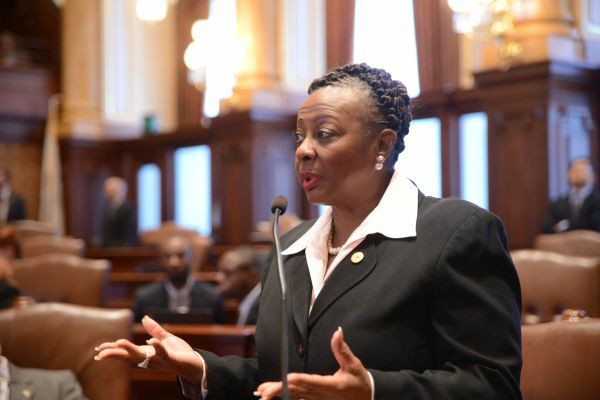 SPRINGFIELD – More than 13,000 children will reap the benefits of improved foster care under legislation signed into law, sponsored by State Senator Mattie Hunter (D-Chicago). Currently, foster parents considered unfit to raise children are allowed to re-apply one year after losing their fostering license. House Bill 4966 would ensure that past performance of a foster home is taken into account before a new license is granted. "I am pleased this legislation passed. All children, no matter their circumstance, deserve quality care and a loving home,” Hunter said. “Wards deserve the same quality households as their peers who live with their biological families, and it is our responsibility to ensure that happens. This bill will prevent neglectful and sometimes abusive foster parents from harming our children." "A human services funding plan is sitting on the governor's desk. The Senate and House worked in a bipartisan fashion to craft an emergency funding bill that will keep our state afloat. “We are seeing in Chicago and across our state the devastating effects of not having a budget in place. Without critical programs like Redeploy Illinois, we will continue to see a rise in teen violence. “Signing the stopgap budget into law is the first step toward turning our state around. Our at-risk teens, seniors and vulnerable residents who rely on human services cannot wait any longer. “Our communities need a solution today. 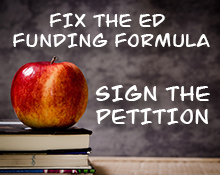 That solution, Senate Bill 2038, is ready to be signed." 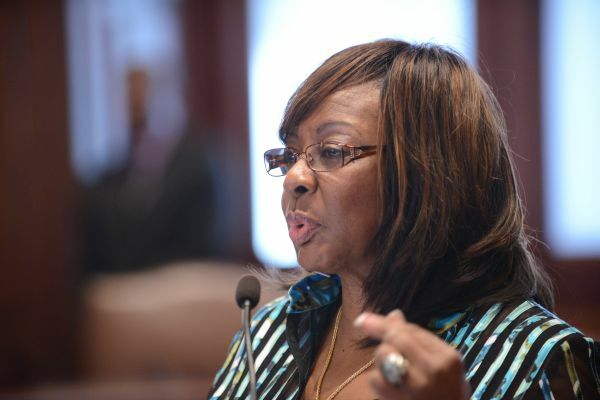 SPRINGFIELD – Yesterday State Senator Mattie Hunter (D-Chicago) and the Illinois State Senate voted to fully fund education for K-12 and preschool. House Bill 2990 would provide additional money for P-12 education including a $75 million increase for early childhood education. The proposal would make sure schools start on time in the fall. House Bill 2990 went to the House for further approval.